Great Lot Located In Beachside Community! What a steal for this lot located in a beach side community! It has access to the community pool and a golf cart accessible boardwalk to the beach. You can retreat to the beach community of Island Park Estates and not have all the hustle and bustle of the city. 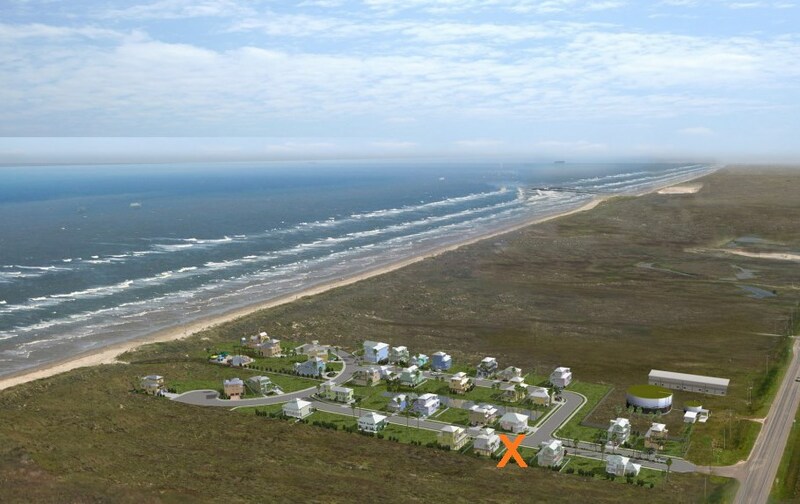 It is located on Mustang Island and just a short distance to North Padre Island or downtown Port Aransas. The lot is 62'x80' and underground utilities are already in place. Hurry and buy this lot to build your own island paradise and "Get on Island Time!"